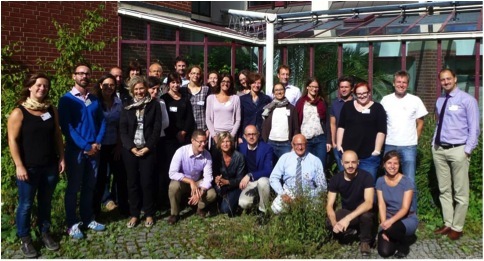 The Lead Partner Seminar for Call 5 projects took place on 10 and 11 September 2013 in Munich in the JTS premises. 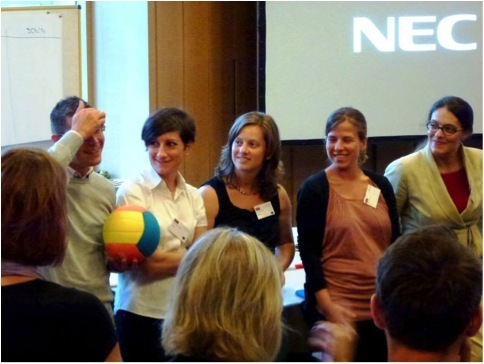 Due to the special nature of the Call 5 projects, the agenda of the seminar was a bit different � focusing not only on reporting and finances but also on capitalization and the transition towards the next Alpine Space Programme. 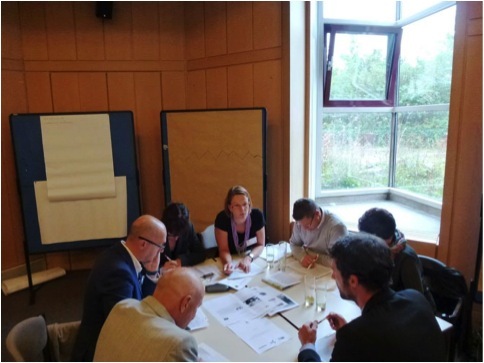 The session �Capitalization in light of 2014+� reflected on how Call 5 projects can contribute to paving the way to the next programming period.